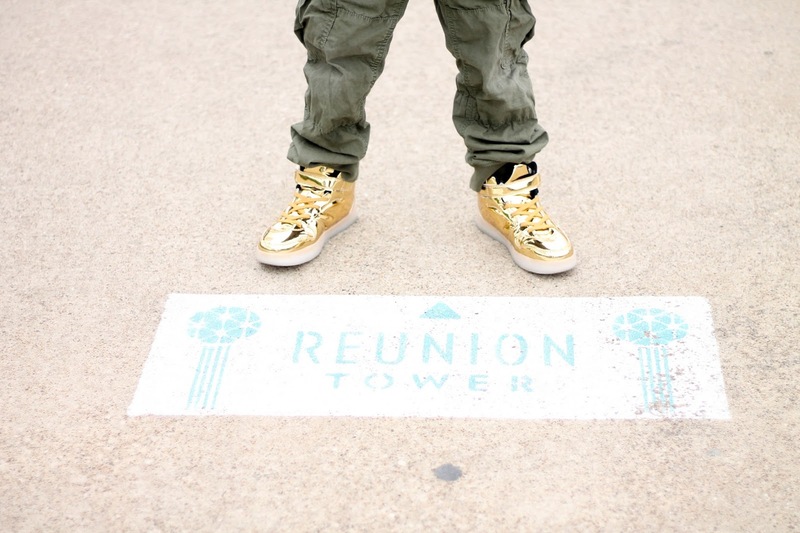 Reunion Tower is 470 feet up you'll experience breathtaking 360-degree panoramic views, high-definition zoom cameras, interactive touch screens, telescopes, photo ops and an indoor/outdoor observation deck that lets you see for miles in any direction. The journey begins in the PIX photo experience at the bottom of the tower. we had a great time taking these goofy pictures. We were able to take out pictures in front of a green screen, but we could use different props to change the look we wanted. the kids really like picking out their props. You will be able to check out your pictures when you scan your ticket at the top with computers waiting for you. Next, we boarded the elevators that are ready to take us 470 feet in the air in 68 seconds to the GeO-Deck. This indoor/outdoor observation deck lets you explore the city unlike anywhere else. Step up to the interactive touch screen Halo and with just one swipe discover local hidden gems, historic landmarks, museums, parks and much more. Ready for a different view? Head outside for a lap around the exterior deck and feel the wind in your hair as you stand 470 feet on the outside deck! 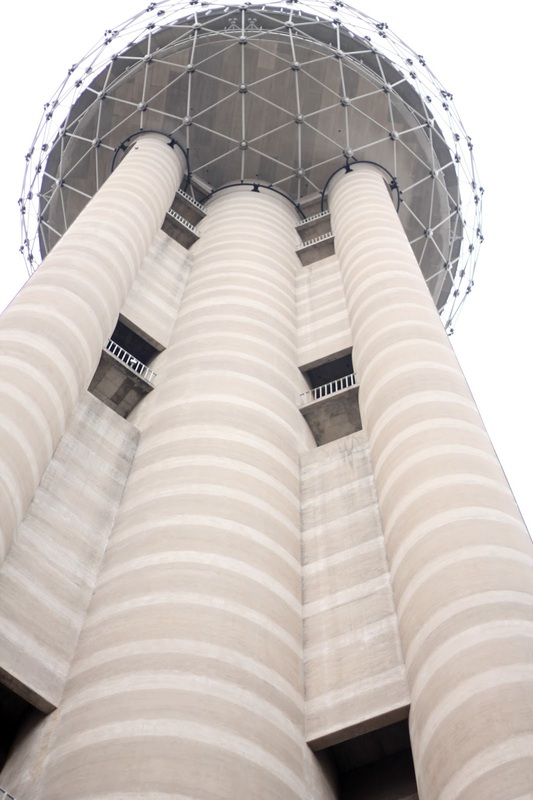 Day or night, make the iconic Reunion Tower your first stop to explore interesting things to see and do in Dallas. 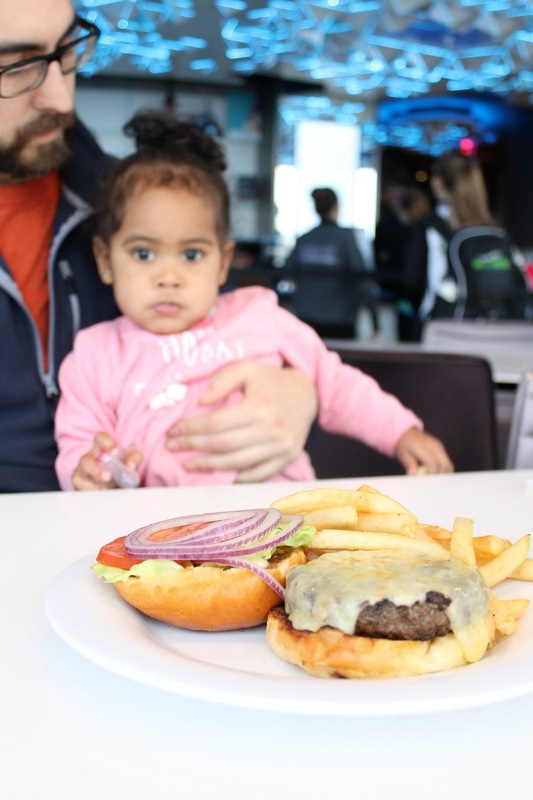 The kids were really hungry so we went up to the Cloud Nine Café. This was a nice spot to sit and relax and enjoy a burger, fresh lemonade and a view. 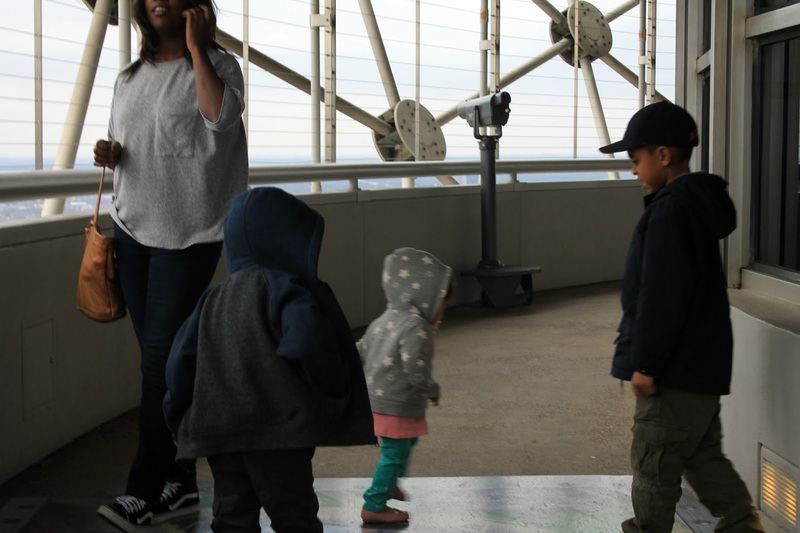 The kids really enjoyed seeing the view of the city in a new way. A birds eye view for sure. The kids were almost at the eye level of certain birds that took flight so close to the tower. The one things that the kids enjoyed was the room was spinning at a low unrecognizable speed. The view changes with a 360 view. We didn't make it all the way around, but it was enough for the, to see the different points and landmarks of the city. The food was really good and we really liked the taste of the fresh lemonade, and the service was good as well. My kids were loud and jumping from chair to chair because they were excited, so of course its a kid friendly place. 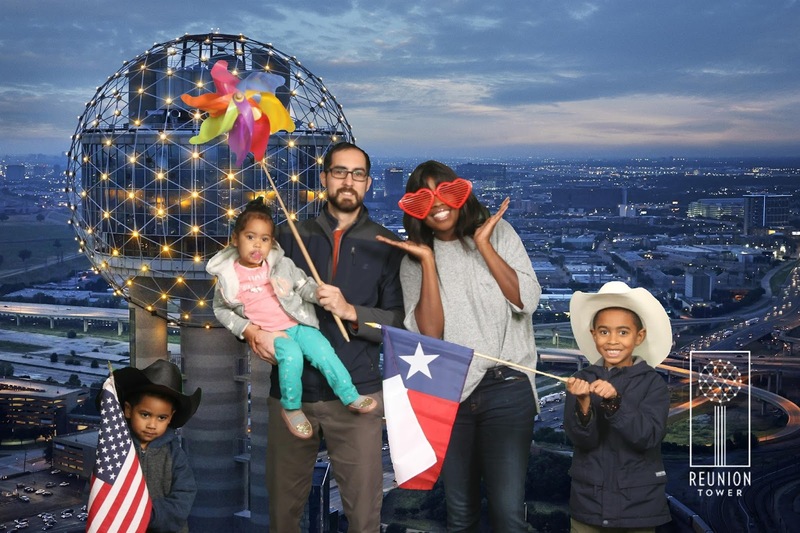 $3 off General Admission to Reunion Tower's GeO-Deck - Receive $3 off an adult general admission ticket to Reunion Tower's GeO-Deck when you present this coupon or mention code "USFam"! 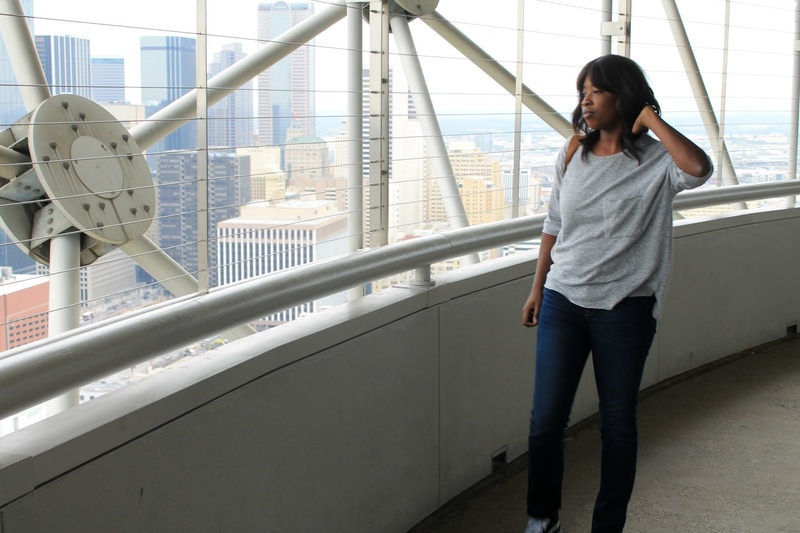 * I was gifted tickets to the Reunion Tower and all my opinon are my own.